The Xexec team is pleased to announce that Jungheinrich UK is the latest organisation to sign up to our Employee Discount Portal in recognition of its workforce and as part of a drive to maximise engagement. Employees at Jungheinrich UK can now benefit from money-off groceries and everyday essentials, to discounts on the high-street (and online), to savings on dining and entertainment as well as a whole host of other deals. 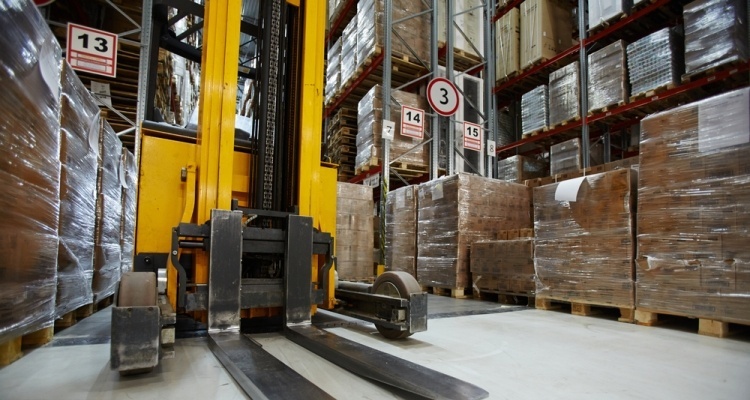 The Jungheinrich Group is the number one supplier of warehousing technology in Europe. With a head office in Milton Keynes and service centres located around the country, Jungheinrich UK supplies all types of lift trucks and material handling solutions to clients along with extensive after sales support including a nationwide network of service engineers.